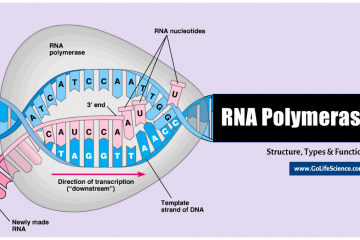 What is RNA Polymerase? 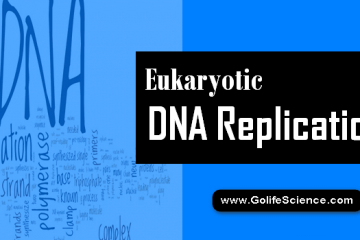 is RNA polymerase a protein? The RNA polymerases or RNA-polymerized Proteins. 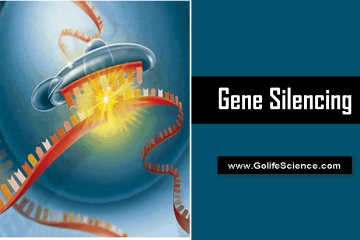 What is Gene Silencing? The definition is “It is a process from the Genetics, wherein the. 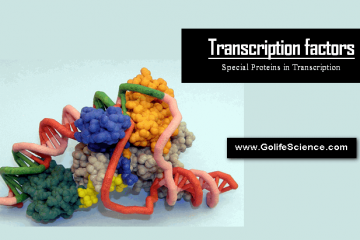 A transcription factor is a protein involved in regulating DNA transcription, but not forming part. The primary effort has focused on replication of the SV 40 (Simian Virus 40) chromosome;. DNA replication steps start at unique chromosomal origins, processed bidirectionally, and is semi-conservative. 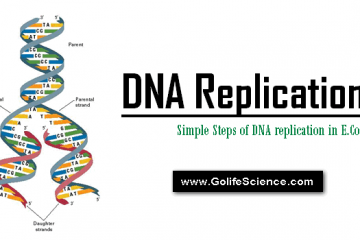 DNA replication. 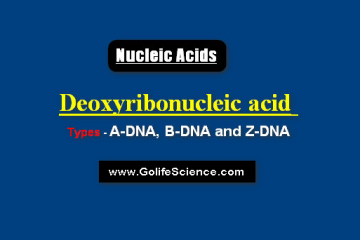 The nucleic acids were discovered in 1869, until the 1930s, it could be isolated only. For most prokaryotic chromosomes, the replicon is the entire chromosome. One notable exception found comes.